Thanks to John West for sharing the photos. Jim Pallow asks about where the diesel #1 was kept. At this time it was kept at Owenyo and the trains operated out of there. Keeler was the engine service facility after the line over Montgomery Pass was abandoned in the late 1930s until the coming of the diesel. 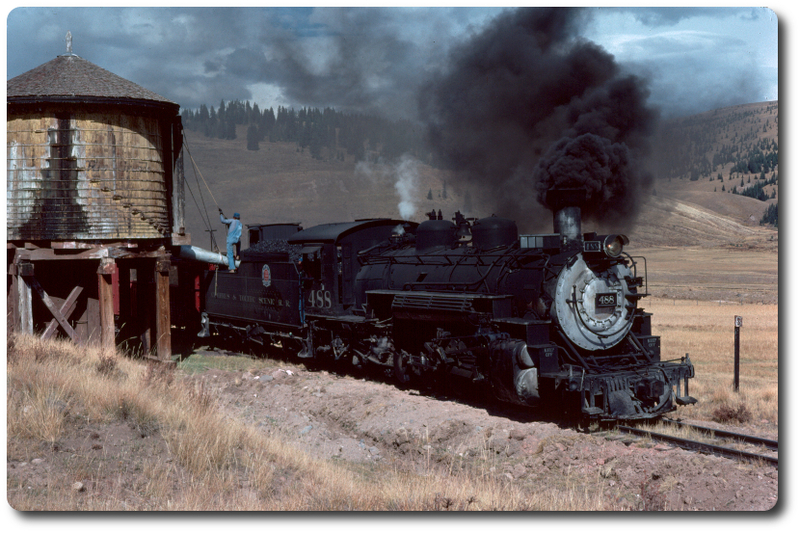 since the late 1880s the only engine house in the Owens Valley was at Keeler. So the maintenance moved from Mina to Keeler instead of any other location in the Owens Valley. Keeler thus became the point the steam locomotives were maintained instead of Owenyo which was the freight transfer point.